You have probably heard about dental implants or perhaps you are considering this procedure to replace any missing teeth. The popularity of dental implants is increasing and they are largely regarded as being the gold standard for replacing teeth. When properly planned, implants can have a success rate in excess of 95% and when properly cared for they have the potential to last for many years or for life. In spite of this, lots of people still don’t know very much about dental implant surgery which is why we put together a few facts. 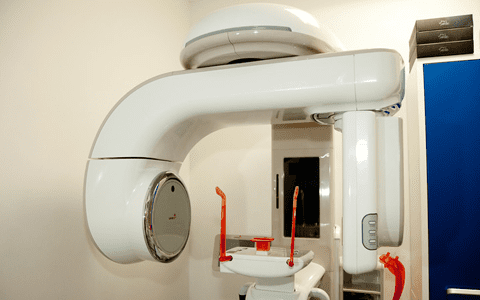 There are many different types of implant systems out there and some are undoubtedly better than others. Here at the Cosmetic Dentistry Center we only use the most reliable, tried and tested implant systems that deliver high-quality results. 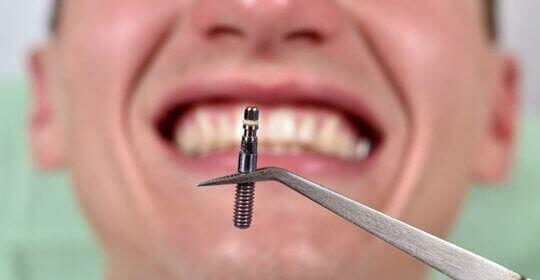 The implant posts are made from medical grade titanium which enables them to fully integrate with the jawbone. 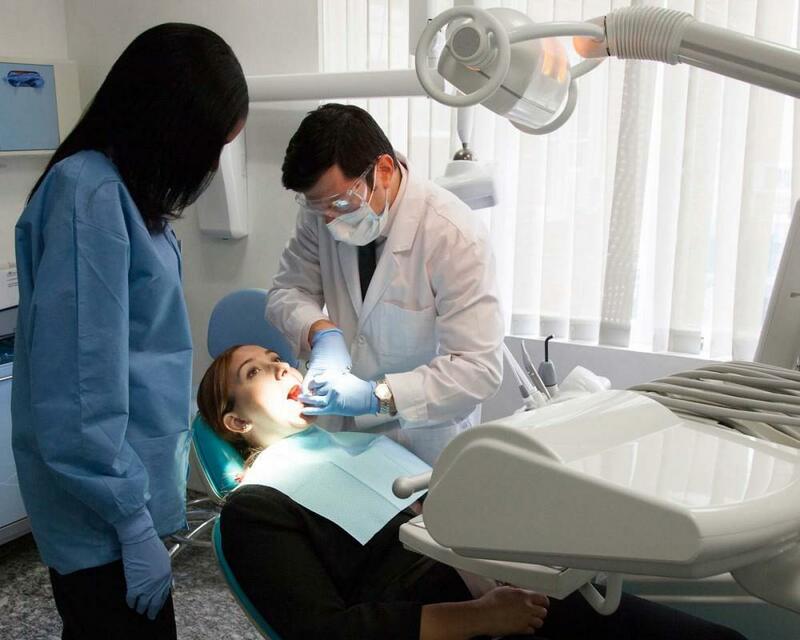 Our dentists are highly trained and will ensure each implant is inserted with the utmost care and creating minimal damage to the gum tissue and bone so healing and recovery is fast and comfortable. When you visit our dental office to find out more about dental implants, you’ll find we assess your suitability extremely carefully, taking the time and trouble to find out a bit more about your medical health while conducting a thorough examination of your mouth. 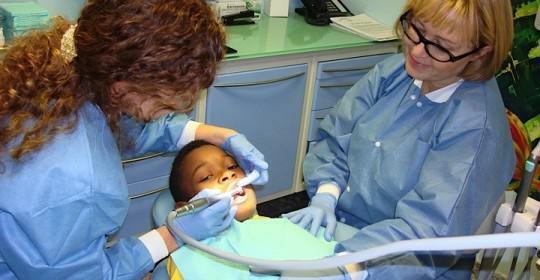 The planning process involves complex diagnostic tests including a CT scanand digital dental x-rays. Each implant procedure is carefully planned before the actual surgery and we may create sophisticated surgical guides for use during surgery and which help precisely pinpoint the exact location for each implant. All this planning helps ensure dental implant surgery is smooth and comfortable for you and inserting just one implant is surprisingly quick. 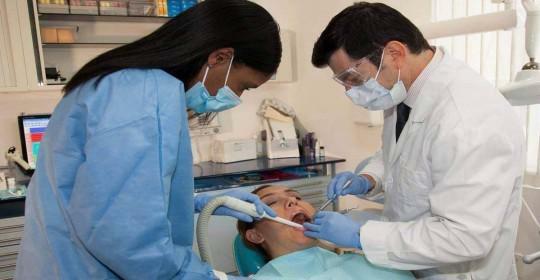 Your comfort during dental implant surgery is our top priority and we will ensure the procedure is completely painless. Most times, dental implant surgery can be carried out under just a local anesthetic, but if this concerns you, please ask our dental team about additional sedation. Once the anesthetic has worn off, it’s possible you might feel a bit tender but it is not uncommon to have no real discomfort after a procedure. If you need to, you can take over-the-counter painkillers and we may also prescribe antibiotics or an antibacterial mouth rinse to reduce the risk of infection. We know lots of patients are concerned they may be left without teeth for weeks or even months after dental implant surgery. We like to reassure you that this definitely won’t be the case as we can provide you with temporary teeth, particularly if you are missing multiple teeth or where the teeth are highly visible. 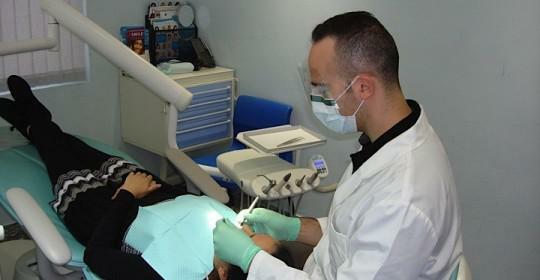 Dental implant surgery has been successfully used now for decades and during that time implant systems and surgery techniques have been greatly improved. As a result, dental implant surgery should be suitable for most people who don’t have any systemic diseases or ongoing problems with their dental health, but the best way to find out for sure is to book a consultation with a dentist at the Cosmetic Dentistry Center in Brooklyn, NYC.